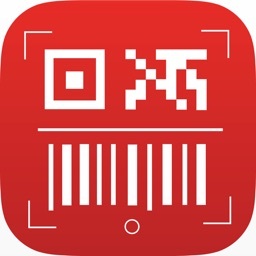 RedLaser – Barcode Scanner, Shopping Assistant & QR Code Reader by eBay Inc.
Make sure the deal you've stumbled on is worth it with RedLaser. Search thousands of retailers (online and locally) and see what item you're coveting is worth. 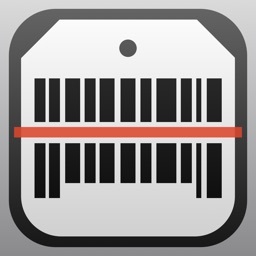 As a bonus, RedLaser also indexes coupons and sales to add to your Black Friday discounts. 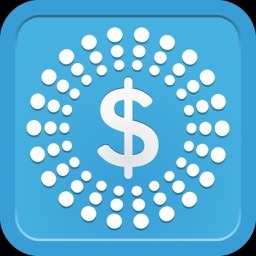 Also be sure to use its digital wallet feature that lets you scan and store your loyalty cards so you won't have to fumble for it at the cash register. 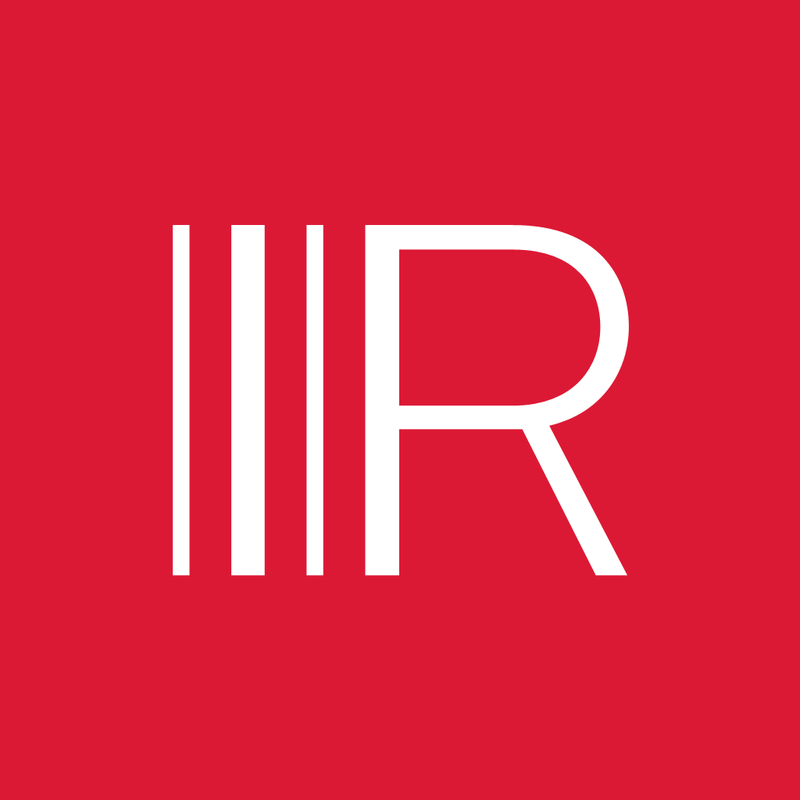 Rated as a top shopping app by The New York Times, The Today Show, Fortune Magazine, Time Magazine and CNN Money, RedLaser helps millions of shoppers shop smarter every day - and it can help you too! Featured in Marie Claire as an app you must download! Online article titled "The Rich Girl's Money Rules to Live By." 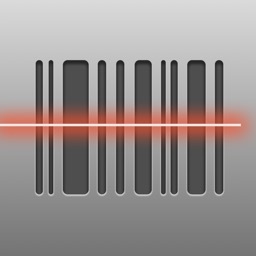 "Any iPhone users shopping this weekend should be armed with RedLaser." 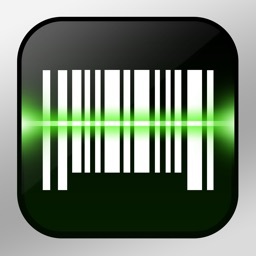 "...RedLaser is a perfect shopping companion."